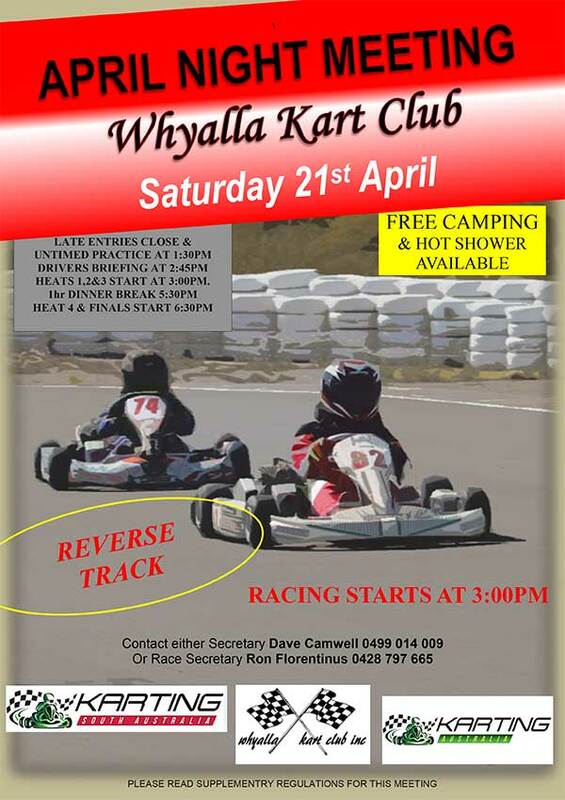 Do you or your club have news that might be of interest to other karters? If so, send it through! 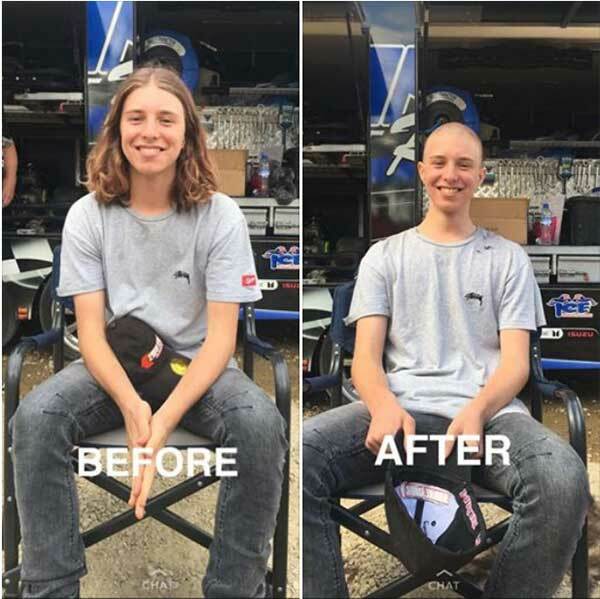 CLOSE SHAVE – KA3 racer Sam Downing has expressed his thanks to everyone who donated to his National Breast Cancer Research fundraiser, in which he had his head shaved at the Albury AKC round. “Thanks everyone for the support and thank you Chris Collins for shaving my head!” While his goal has yet to be reached (currently at $2.2k), Sam says “keep on donating to breast cancer people until we find a cure!” To do that, visit Sam’s GoFundRaise page HERE. Part of Silhouette’s facility is this 600m outdoor track. But not for much longer. 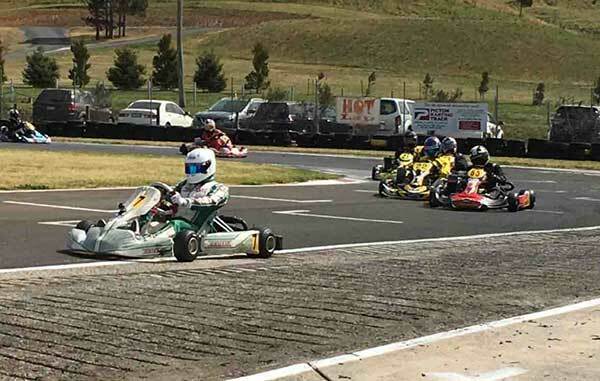 CLUB FUND – In what is probably a first for a kart club, Wollongong Kart Racing Club has set up a GoFundMe page as it struggles for survival. 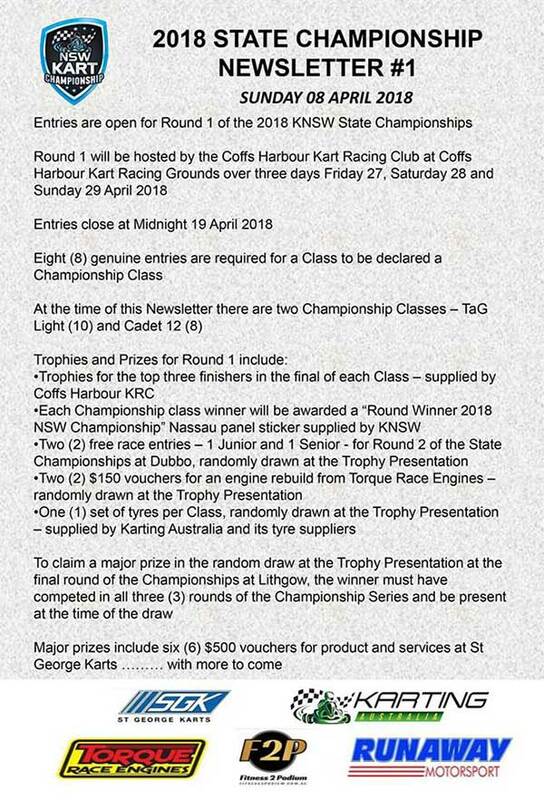 “The Wollongong Kart Racing Club has had a tough couple years with memberships and race entries dropping below what we would normally need to run an event with a small amount of profit” the club posted. The last two race meetings were run at a loss and the club believes, if this trend continues, it will only last to the end of the year. “We are wanting some donations so we can improve the track and amenities, so we can run some feature events to try encourage more people to come back to the club and the sport. If we don’t get the support, the doors will close on this club for good.” GoFundMe page is HERE. 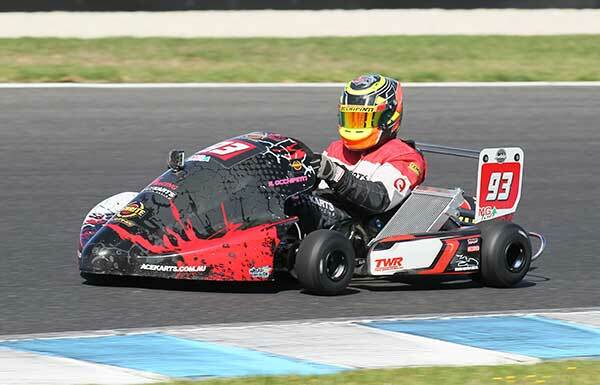 DRIVER PR – Russ Occhipinti has won on debut in the 125 open Gearbox superkart class at Phillip Island recently. After qualifying 2nd he steadily made progress with the kart setup and had strong pace by the end of the day. “Racing was tight all weekend as we had several interstate competitors racing. Still, it was a good victory for the Ace Karts racing team and the Woodgate Evo chassis” Russ said. 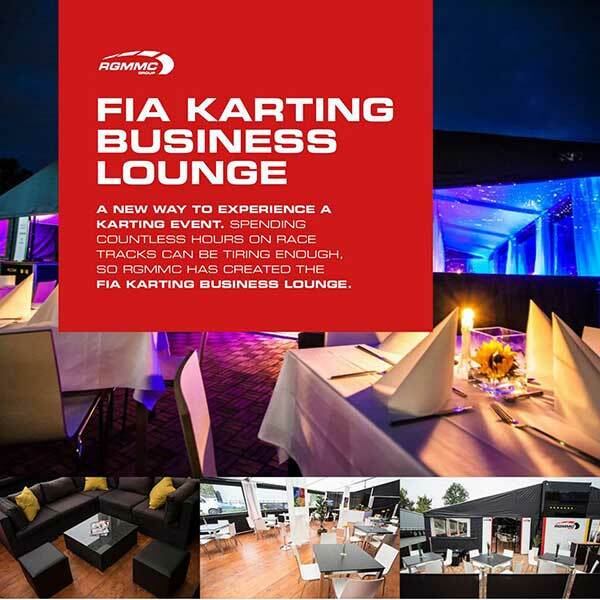 PLUSH – It appears the CIK-FIA’s new promoter RGMMC is changing the face of the European and World Championship events, recently announcing a formal “business lounge” will be set up at these races. Specifically created for the motorsport business community, the lounge will enable them to “entertain clients, hold meetings, invite VIP guests and enjoy the event in comfort”. The lounge provides space for up to 60 guests, is fully equipped with timing screens to follow the track action and will serve buffet lunches and dinners prepared by a Mediterranean / French trained head chef. 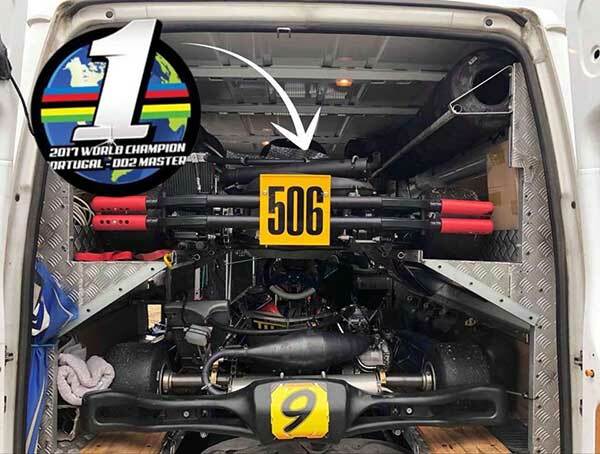 MEMENTO – Troy Woolston has taken delivery of the chassis he drove to victory at the Rotax World finals last year. The World No. 1 DD2 Masters pilot has no plans to race the kart. WILD CARD – Want to race a one-off Euro Championship round? Wild card entries are still being taken for the second round of the FIA Karting European Championships at PF International (UK) on 16-20 May 2018. Wild card entries allow a driver to enter a single round rather than the full Championship and applies to both the OK and OKJ categories. Entry fee was €520 for those entered by 18 April, but it’s now €780 ($1250 AUS) and must be in by 25 April. $75k SCHOLARSHIP – 30 karters from around the world will participate in a Karting Scholarship shoot-out at Sebring International Raceway (USA) on December 12-14. The grand prize is a fully funded season in the 2019 Lucas Oil Formula Car Championship, valued at $75,000USD. Runner-ups will receive free participation at selected rounds. The cost for a tryout is $4999USD (AUS$6480). 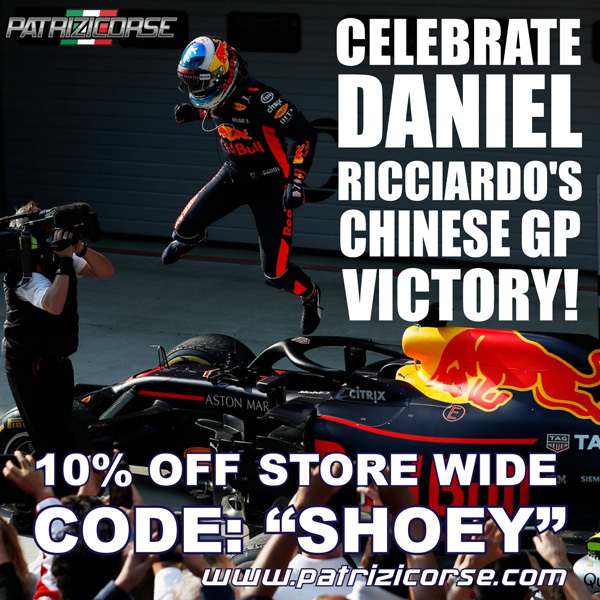 More info on Racer.com HERE. 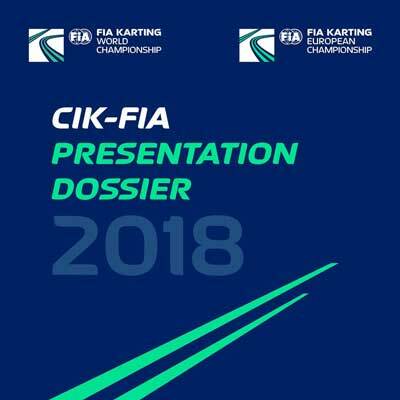 INTERNATIONAL INFO – Five categories across three World Championships, four European Championships, one International Super Cup and one Academy Trophy will constitute the eight meetings held in six European countries from April to September for the CIK-FIA’s international calendar under the auspices of its promoter, RGMMC Group. A 35-page PDF “presentation dossier” for these events can be downloaded HERE. BILLY WHIZZ – Billy Monger, the ex-karter who lost part of his legs in an F4 crash last year, will compete in a charity karting race organised by Formula E championship leader Jean-Eric Vergne. 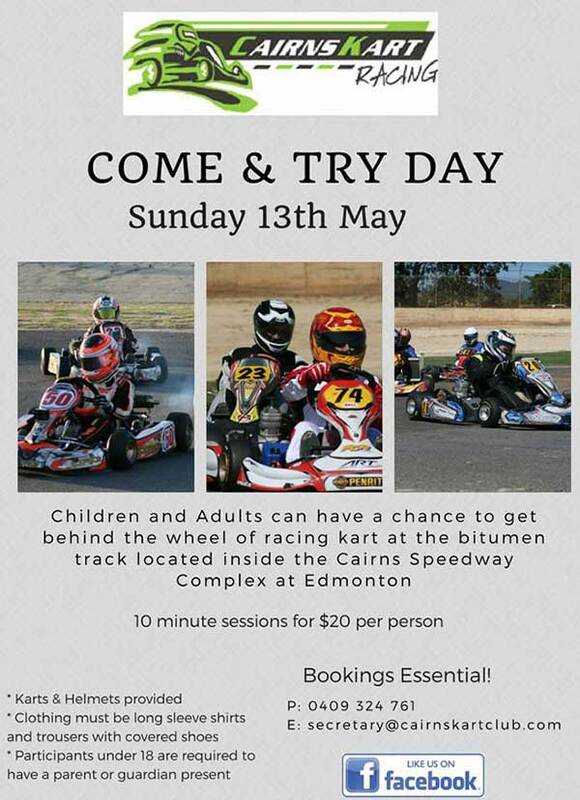 The event is to raise awareness and funds for disabled aspiring racing drivers. 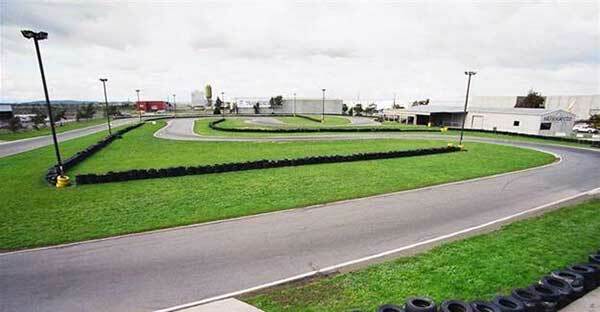 It will take place on April 25 at the RKC karting track outside of Paris. 25 electric Sodikarts will be used. Weight/ballast changes – the rushed ballast changes and dubious attachment methods have to stop. Again, it will be fairer and safer. For the Dubbo trial on May 5-6, there will be a screen set up in the pit area so teams can manage and get used the system during practice. “No doubt there will be some fine tuning needed, but the positives far outweigh the negatives for us to continue the close, safe racing we all love” TEKA posted. EURO VIDEO – Here are the videos of all the finals at the WSK Super Master Series finale at Sarno recently. Aussie Marcos Flack is in the 60Mini race, starting P21.